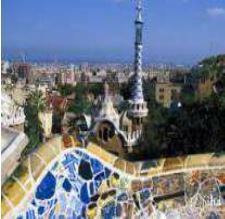 An insight into Catalonia through its world-famous capital Barcelona and its stunning landscapes. 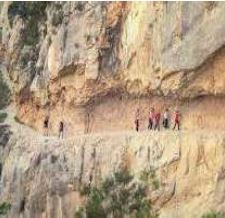 A trip that combines the culture and nature of Catalonia. 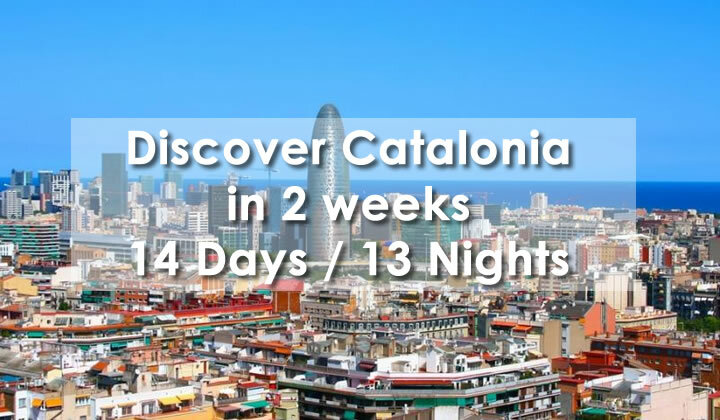 You will experience the famous Costa Brava, with its charming bays, the overwhelming nature of the Pyrenees and, of course, the cosmopolitan city of Barcelona. Enjoy the Costa Brava and the Mediterranean in a 3* star hotel located next to the beach in the viallage of Palamós. Walk through the fishing village and enjoy the charming ambience. Accommodation for 8 nights. 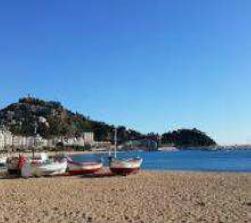 Relaxation and discovery of the charming bays of the Costa Brava. Today we suggest you to have a day to relax. Enjoy the sun and the sea. You can spend the day at the beach or visit the beautiful coves by boat. We propose to discover the medieval villages in a quite different way: the “Burricleta” (Electric bikes). Cross medieval villages and towns, which are only small dots on the map, but became picturesque and coloured settlements. Drive from village to village, away from the main roads. Spend the morning at the beach and in the afternoon go to Gerona to visit its old town with a guide. Feel transported to another time and enjoy the jagged little streets, its boutiques, cafés and restaurants as well as the special environment that you can feel in every corner. After the visit, you will stay in the city for a delicious dinner. Today propose visit the Dalí Museum in Figueres. On the way, a stop at the Castle of Pubol where Gala, the wife and Muse of Dalí, usted to live in. 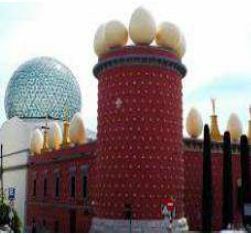 After the visit, you can continue to Figueres, to visit the Dalí Museum. Continue enjoying the charms of the Costa Brava the following 2 days. You can walk throught the Cami de Ronda along the coast up to a beautiful cove of your choice. 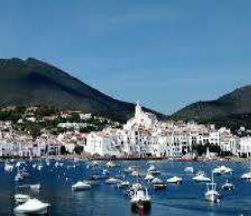 Or drive to the close and remote fishing villages, such as Llafranc or the gardens of Cap Roig. Make sure to sunbathe a little before moving on to the next stage of your journey. 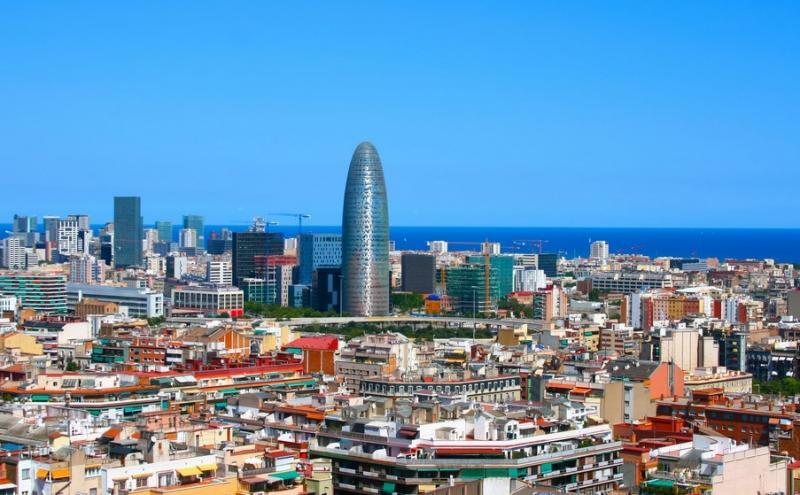 The city of Barcelona is one of the most popular city break destinations in Europe. Hardly any other city offers such a wealth of attractions and cultural offerings. Located on the Mediterranean Sea, the city offers a perfect combination of city travel and holidays by the sea. Fascinating buildings and multi-cultural influences which are reflected in every facet of the town. Architects from around the world flock to the city to visit its more modern architecture. Arrival and check-in at Hotel 3*. 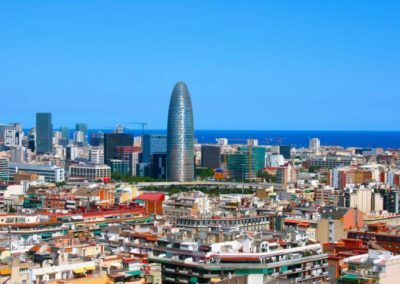 Pick up the BCN card which allows you to move with public transport for 2 days and gives you a variety of discounts on tickets and locals. After breakfast, a guided walk through Barcelona’s old town with a guide. You will visit El born, the historical and geographical centre of Barcelona; the Gothic district, the old town of Barcelona. Enjoy the rest of the day by your own. Today you have a free day, which you can use to walk and visit the city’s various attractions, or shopping. Explore the city on your own at your rhythm. Take advantage of your BCN card. 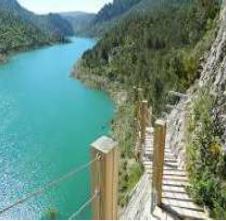 After your breakfast you will continue to the Pallars Jussà, province of Lleida, about 2.5 hours far away. The area is located in the pre-Pyrenees in full nature. Enjoy the trip and be impressed by the changing nature. Arrival and check-in at the 3* Hotel, next to the Lake of Terrades, in bed and breakfast for 3 nights. Free time to explore the area. Excursion to the vineyards of Castle Encús. Visit the Chapel, carved by the Knights Hospitaller monks in the twelfth century in stone and which held the mills and the fermentation of the grapes. Enjoy an exceptional view. The tour lasts three hours and consists of three parts: start the tour with the historic part of S. XII. Then, visit the present winery and end with a wine tasting. In the afternoon visit of the Castell de Mur, which because of its architecture and its state, became the emblem of the border fortresses of the Catalan counties. After the breakfast check out from the hotel and free time until your departure.